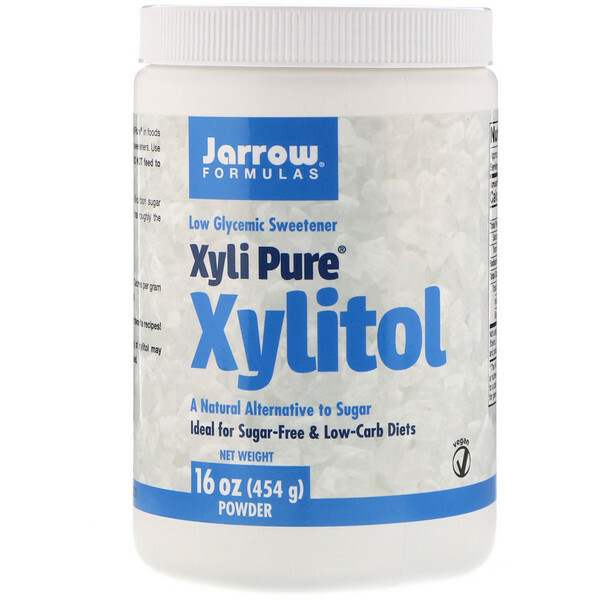 Xyli Pure is xylitol, a naturally occurring polyol, a 5-carbon sugar alcohol found in many fruits and vegetables. Xylitol has roughly the same sweetness as sugar with 40% fewer calories. Xyli Pure is a great replacement for sugar in all your favorite recipes! 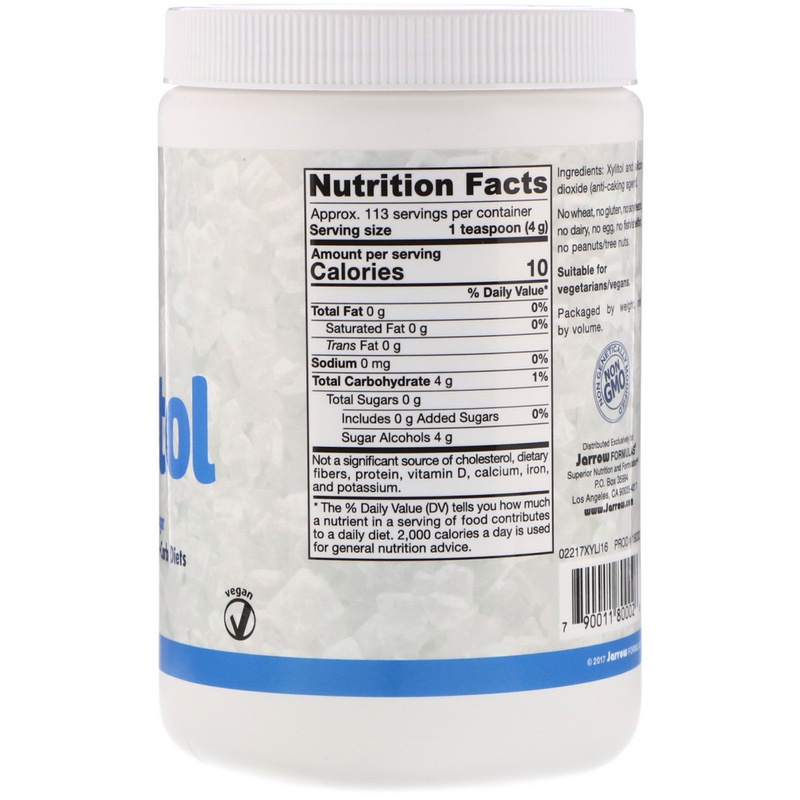 Mix 1 teaspoon (4 g) of Xyli Pure in foods and beverages as a replacement for sugar and other sweeteners. Use up to 3 teaspoons to achieve desired sweetness. Do not feed to dogs; for human consumption only. Daily consumption of more than 25 g of xylitol may cause diarrhea, which stops after use is discontinued. Not a significant source of cholesterol, dietary fibers, protein, vitamin D, calcium, iron, and potassium.